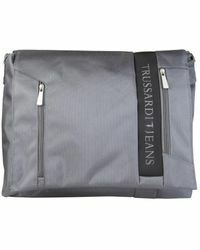 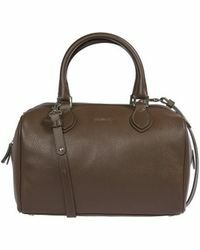 The Italian fashion house Trussardi is the first and last word in luxury leather. 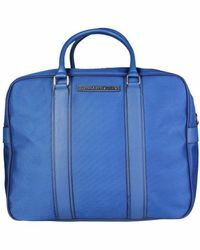 First established in 1911, it has more than a century's experience producing accessories for Europe's most discerning ladies and gentlemen, and today it offers a covetable selection of men's Trussardi luggage, briefcases, bags and shoes for all occasions in a man's life. 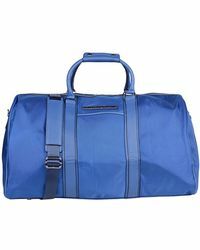 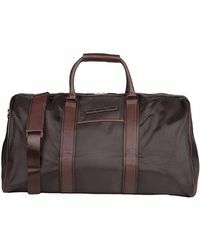 For the men's Trussardi luggage collection, expect to see a host of exceptional leather duffel bags and weekend holdalls, with clean, simple silhouettes that are meticulously hand-finished. 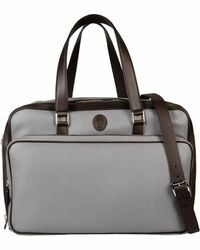 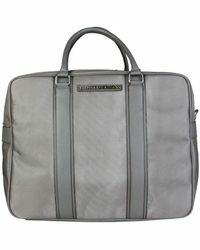 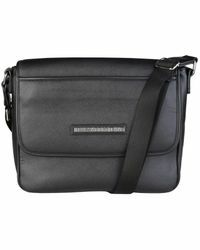 Each design will become an indispensable piece in modern on-the-go lifestyles.